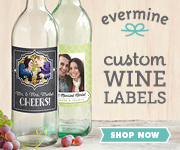 Wines, RED WINES,WHITE WINES,SPARKLING WINE Wines ! 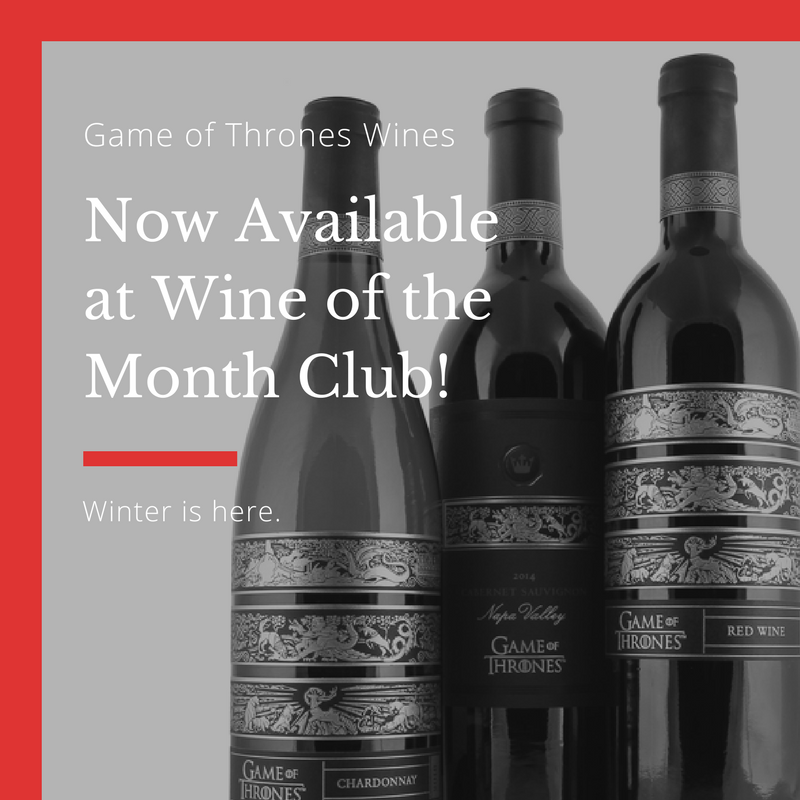 *2 Extra bottles of wine in the first shipment of any new Membership or Gift purchase from The California Wine Club from 1/14-4/30. *Treat someone to a 3-month (or more) wine club membership from The California Wine Club and we'll include a bottle of sparkling wine in the first delivery. $45 value. Good from 1/14 - 4/30. 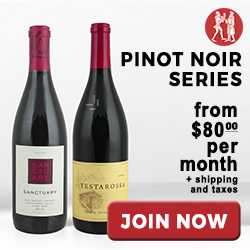 Free Wine Explorers Kit with Vintners Series Gift Membership to Wine of the Month Club. 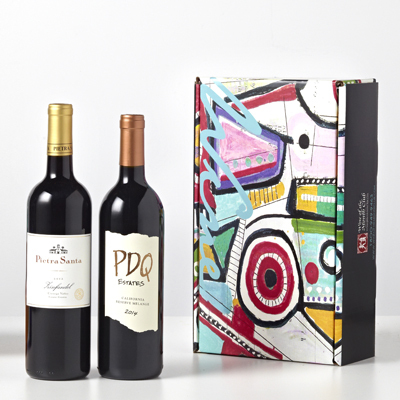 Starting at $48/shipment ( shipping, gift box and gift card included)Shop the "Original" Wine of the Month Club since 1972 and give with confidence. 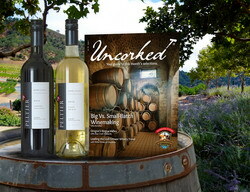 Free Wine Explorers Kit with Limited Series Gift Membership to Wine of the Month Club. 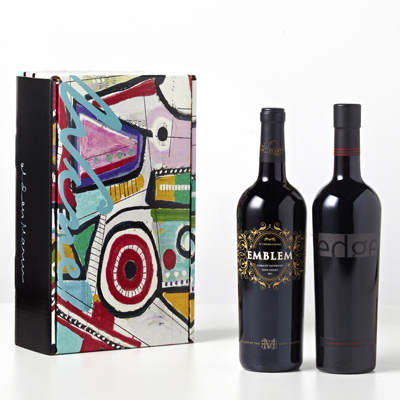 Starting at $58/shipment ( shipping, gift box and gift card included) Shop the "Original" Wine of the Month Club since 1972 and give with confidence. 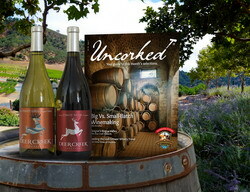 -Free Wine Explorers Kit with California Series Gift Membership to Wine of the Month Club. 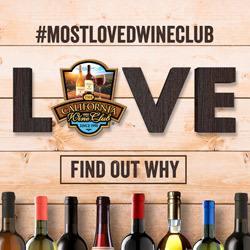 Starting at $43/shipment ( shipping, gift box and gift card included) Shop the "Original" Wine of the Month Club since 1972 and give with confidence. 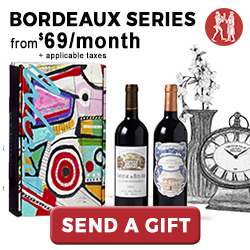 Free Wine Explorers Kit with Bordeaux Series Gift Membership to Wine of the Month Club. 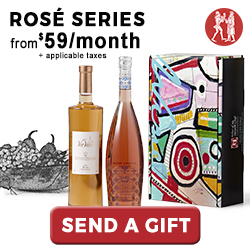 Starting at $63/shipment ( shipping, gift box and gift card included) Shop the "Original" Wine of the Month Club since 1972 and give with confidence. 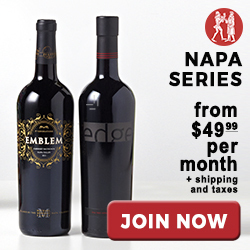 Free Wine Explorers Kit with Napa Series Gift Membership to Wine of the Month Club. 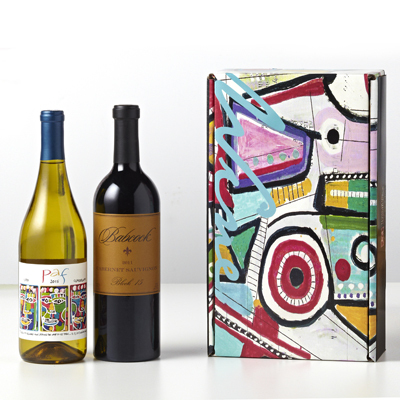 Starting at $63/shipment ( shipping, gift box and gift card included)Shop the "Original" Wine of the Month Club since 1972 and give with confidence. 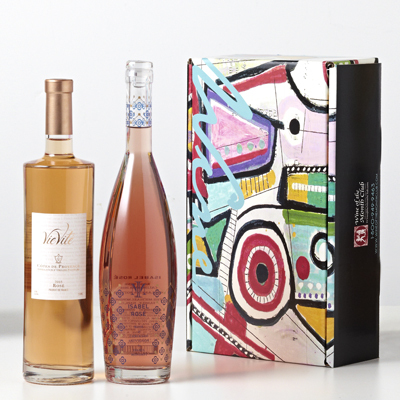 Rosé Wine by JaM Cellars from California. California Candy Dry Rose is as pretty as it is delicious. Mouth-watering fresh with vibrant strawberry, watermelon and spring flowers. This rose of Syrah and Grenache is made in the great. 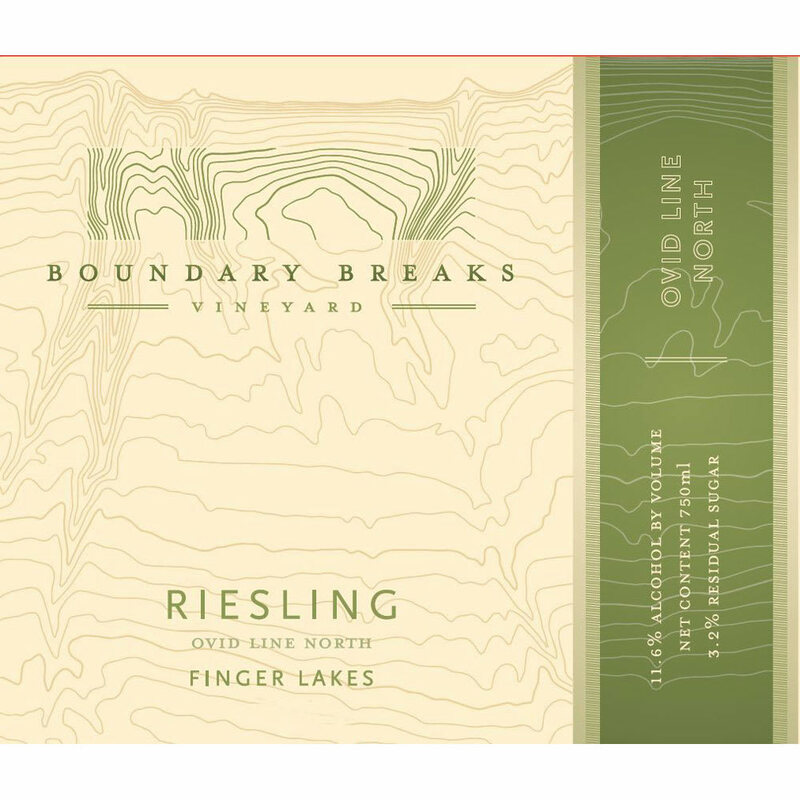 Boundary Breaks 2016 Ovid Line North Riesling - White Wine- White Wine by Boundary Breaks from New York, US. 2016 was a warmer year in the Finger Lakes, and Boundary Breaks' fruit developed very nice ripe flavors. 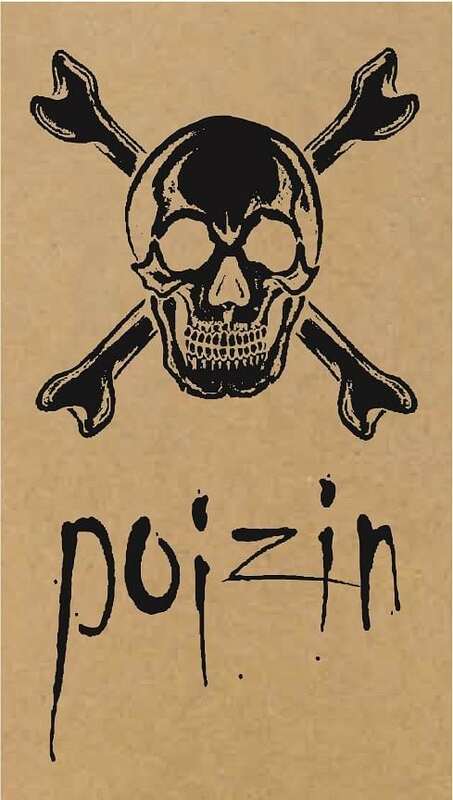 Ovid Line North is a blend of all their clones and is designed to please almost all palates. 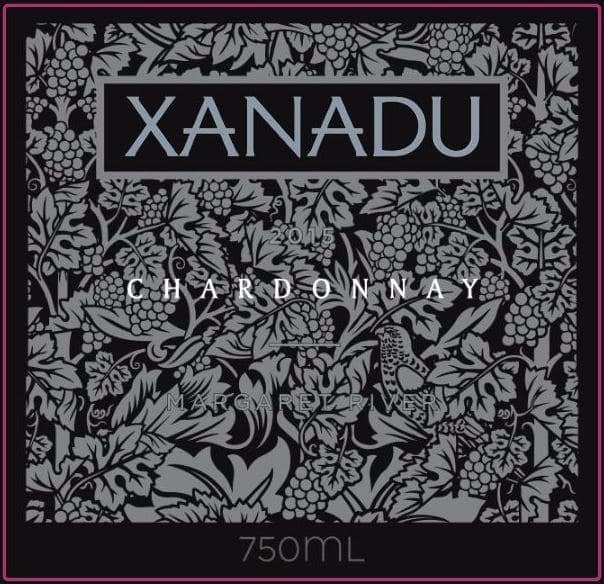 Xanadu 2015 Estate Chardonnay - White Wine-White Wine by Xanadu from Margaret River, Australia. The 2016 Xanadu Chardonnay is predominantly Estate grown in the Wallcliffe sub-region, with 80% of the blend being made with fruit sourced from our Stevens Road and Lagan Estate vineyards. 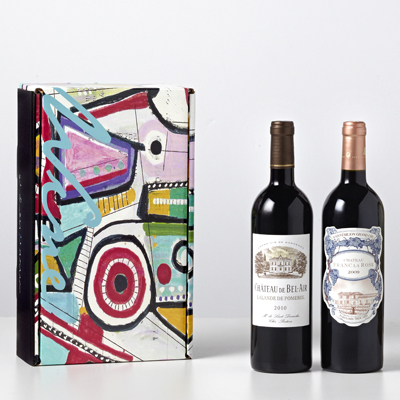 15 Bottles of wine from at least 5 different countries around the world for $85. 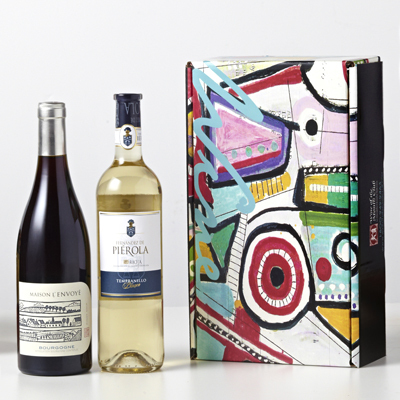 Your choice of all-reds, all-whites or a mixed case. 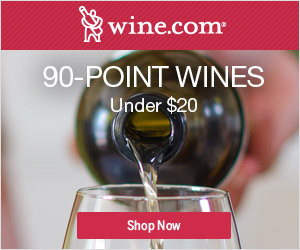 They've scoured the globe, searching for the best value wines on the planet. 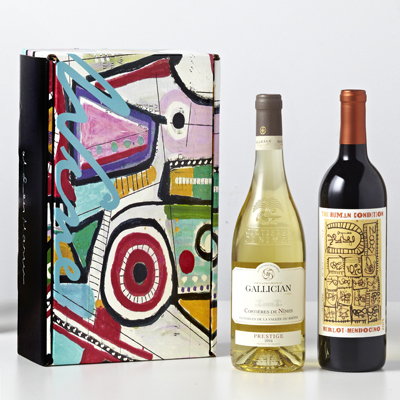 For $85 + FREE Shipping, you can get 15 bottles of international wine. Click here to shop now. Wines from at least 5 different countries all over the world. Choice of an all-red, all-white or a mixed case. Option to upgrade to higher end wines. 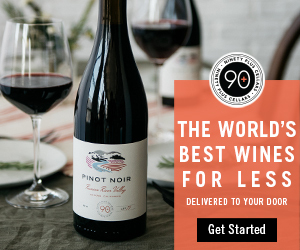 The World's Best Wines For Less Delivered To Your Door!